I was discussing the idea of having an alliance flag with Tellfex Inc a while ago, and now as we have a forum to display it on i believe that we can create one. I believe we should have some kind of imperial symbol in the foreground for the simple reason that we are named the Imperial Federation, this could be an Imperial Eagle or a Templar Cross etc. We could also have stars around the symbol to show we are a federation, each star could represent a founder nation (of course we could not change this every time someone joins). 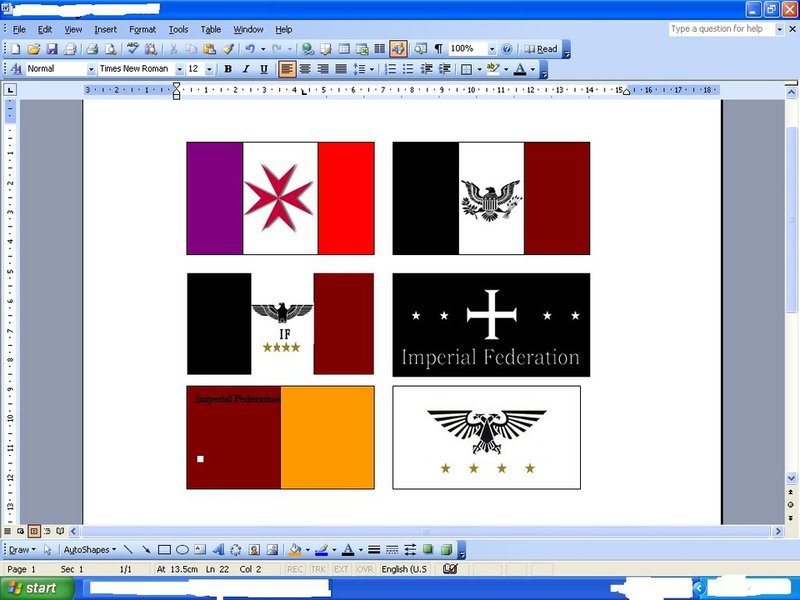 We would also need some background colours, i for one see Black White and Maroon as being good imperial colours. Please write your views on this topic and the ideas that you have, once we have a general consensus I will be able to create this flag and put it on this forum. Purple represents royalty of course it is'nt the most forceful or authorative colours but it represents the colours of those who would rule an empire. Red is of course another favourite for a flag seeing as you see it on so many flags these days. i will try to put up a couple of ideas on here which people can comment on, watch this space. I like the one with if under the eagle. Also the one that has two heads as well. The one with the black background is very good to. Ha these are really good I like the two center ones aswell as the top left. I really like the center two it hard for me to make up my mind on which of the two is better. 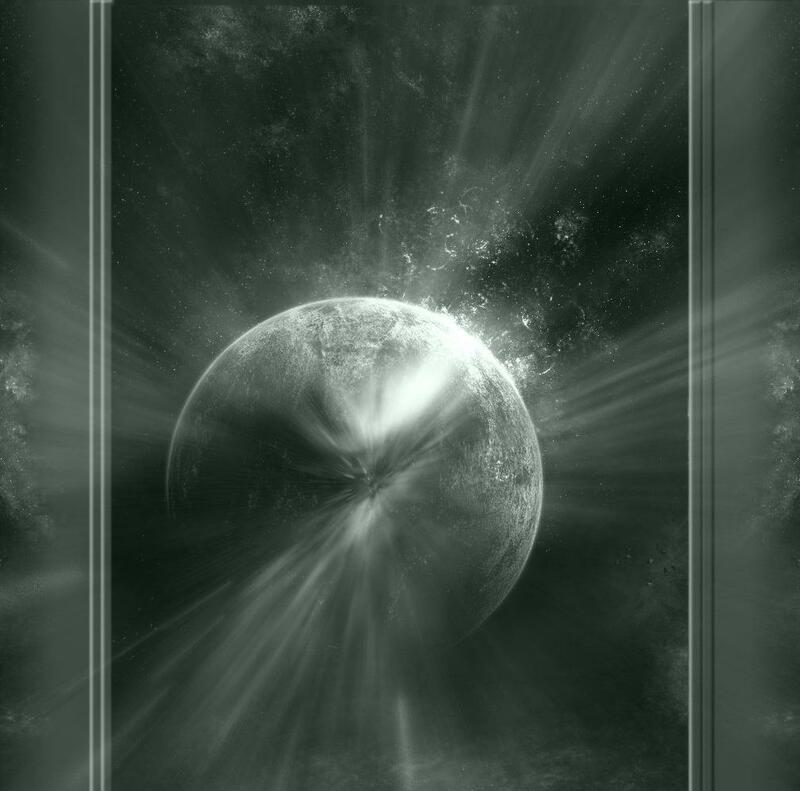 I would like the one on the bottum right if you made it a black background and a white eagle. We will need two flags one for the alliance and one for all our nations on the game to have. Looks really good I like it. thanks, i wasn't sure which one to choose but im sure i can change it if i need to.